This is a first realise so will be corect and increase. 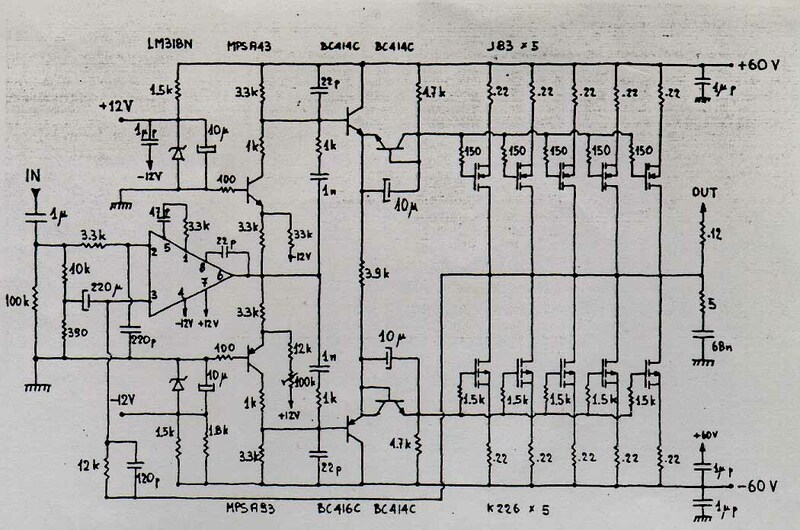 to take the decision on what output stage use in yoour amplifier design. as  CFP, STASIS, ecc ... .
3 stages (it means 3 device on signal flow). 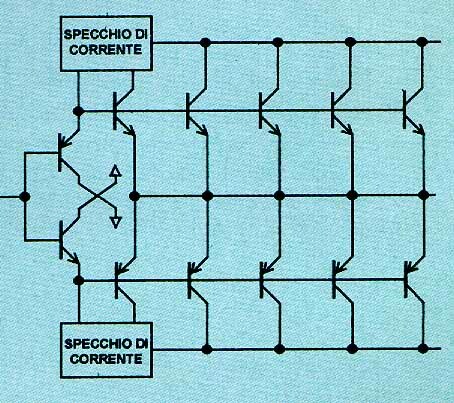 infact Mr. Bartolomeo Aloia have used this in many amplifiers as the ST200. and the distortion of the output stage without feedback is less 0.1%. motorola MJ15028/MJ15029 and motorola 4 x MJ15022, 4 x MJ15023. all this stages is OK.
Vbe moltiplier as been used. components, look about this also this comparation. that driver a its complementary NPN. 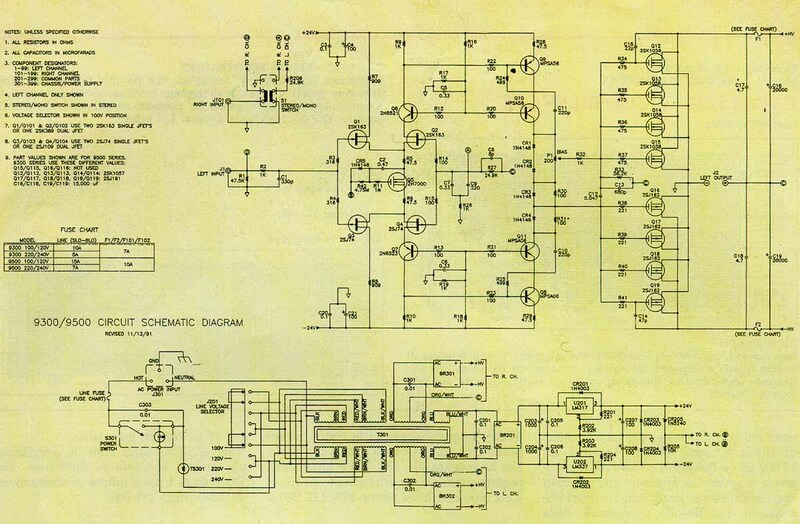 I have see, the fisrt time this solution in the circuit of Audio Research D-400. Now the slew rate is very high and the distortion very low ! class A, have presented the model A-09 with a new original output stage design. consumer productor, where nono global feedback is used. output stage (look this misure). 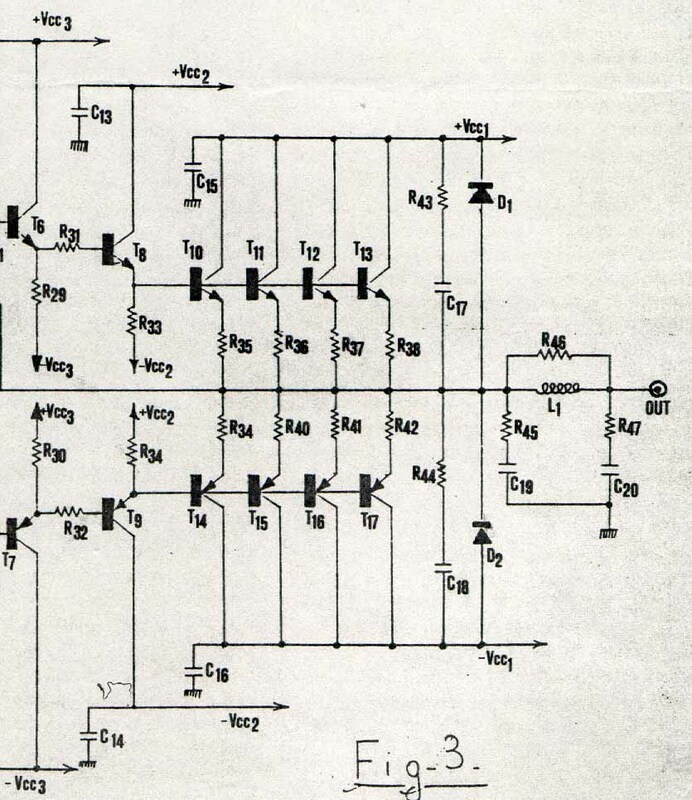 you don't need sensor transistor as the darlington. 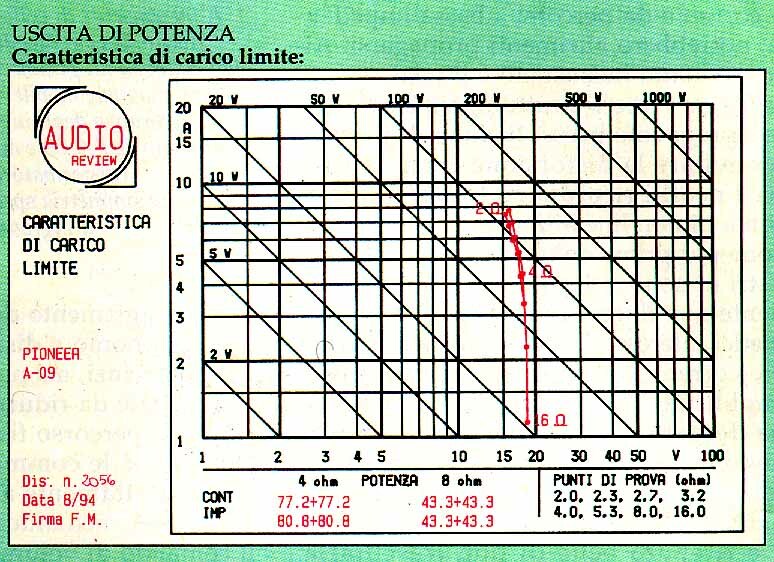 and the bias point should be ottimize (value of resistences: 59, 40, 2K2 ohm). 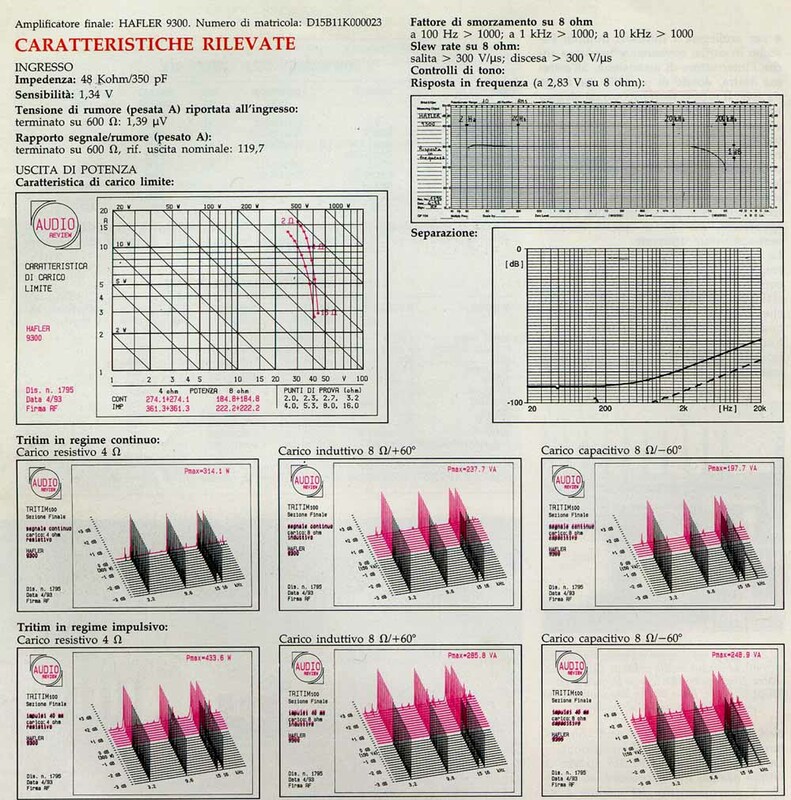 This type of design is show in the page 5 of the article Simulated attack on slew rates. 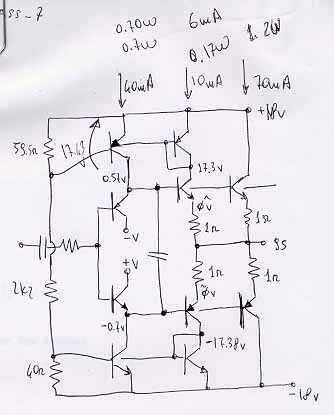 hava a voltage gain because the MOSFET are not used in follower configuration. devices so could be called "virtual class A". 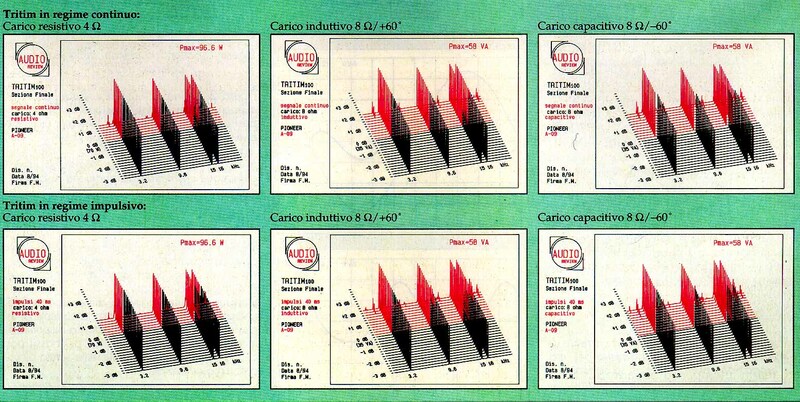 other company as Musical Fidality in many amplifiers as the A-370.